We’ve seen ombre hair, ombre nails and now ombre lips are set to be big news for spring. 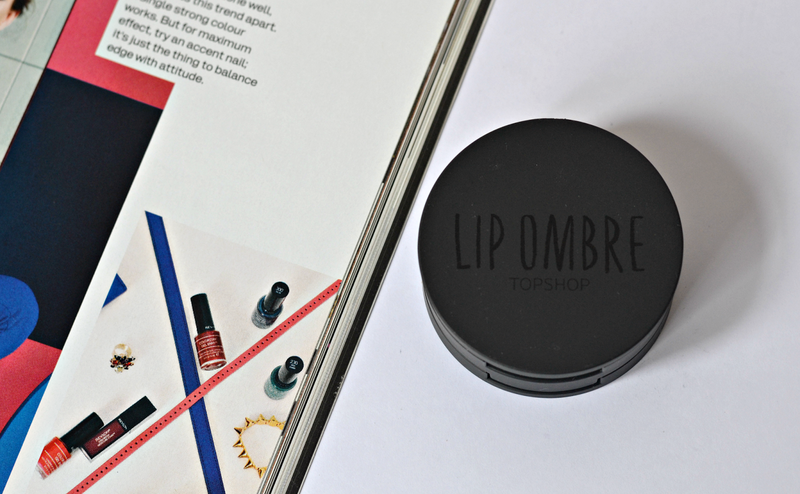 The trend seen on many a catwalk may seem a bit too OTT or unwearable for a Tuesday in the office, but thanks to these new little pots from Topshop ombre lips could be here to stay. 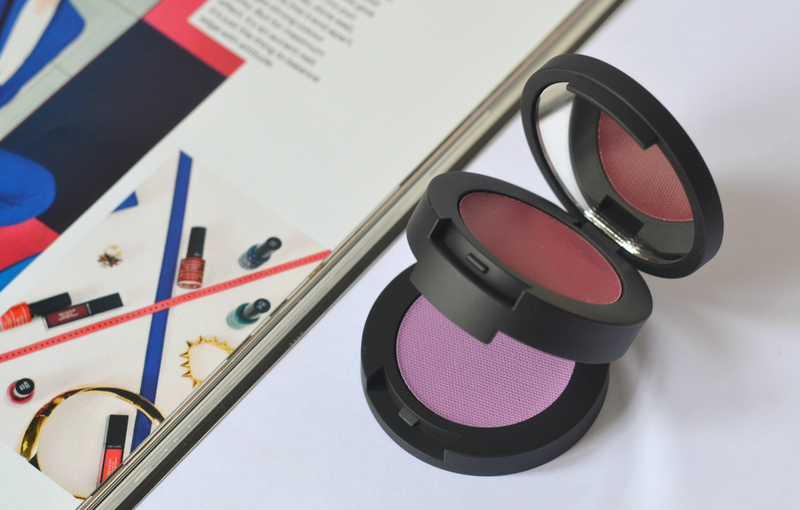 Each of their little palettes contains two complementary tones of a matte and creamy lip colour that can be worn alone or together in order to create the ombre look. These two tones may look a bit out there upon first inspection, but I can happily report back they’re actually really wearable – even for a 32 year old like me who hasn’t been able to fit into Topshop jeans since the 90’s. The best way to create the ombre look is to apply a base of the red colour using a lip brush for a precise result; it’s quite tricky to apply perfectly using your finger as the product is really lightweight and hard to get just right. Add a touch of purple to the inner part of both upper and lower lips, blending delicately with a brush for a finish that’s really wearable; the result not only makes lips look fuller, but it provides a really wearable twist on the lipstick trend which isn’t going anywhere. 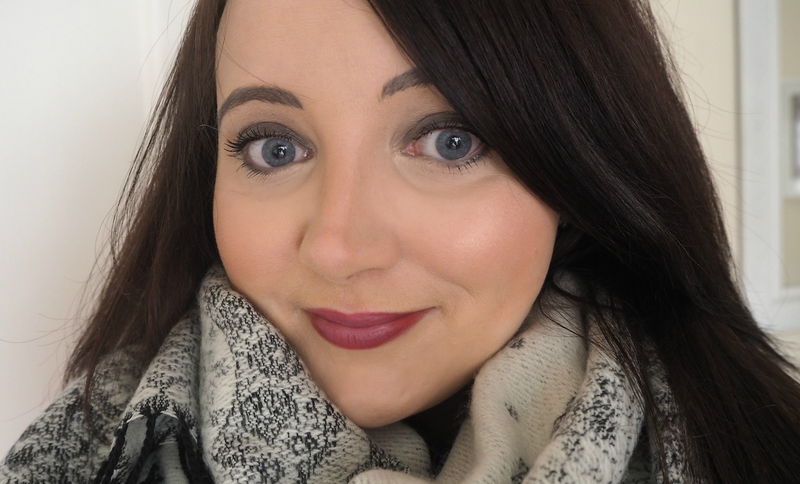 I really love how lightweight this feels on lips, making it perfect for those of you who don’t really like a heavy lipstick – it feels like a matte cream that can be transformed into a glossy finish with just a touch of balm over the surface. Although it’s not incredibly long-lasting, this is fun, modern and a great way to spend a few quid this spring. Are you excited to try the lip ombre trend? Would you give these little palettes a go? The Topshop ‘Lip Ombre’ palettes are available in four colours, priced £9.00 each, in store this week. Their makeup collection is definitely getting better and better! It's not what I expected at all – but it really works and is really wearable!